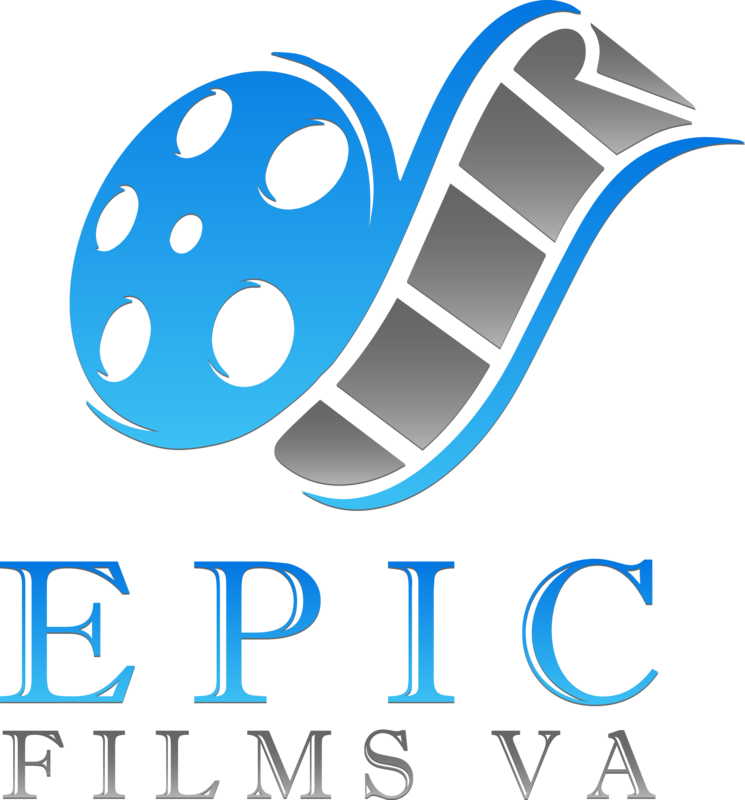 Epic Films Virginia is a division of Epic Sounds Entertainment based in the Nelson County – Wintergreen, Charlottesville areas. The owner, Lance has over 21 years of experience in live family entertainment. Epic Films is an outdoor movie event company that specialize in large scale outdoor AND indoor movie events. Epic Films delivers the ultimate outdoor movie experience in the Blue Ridge Mountains and Shenandoah Valley. Our primary territory includes Charlottesville, Harrisonburg, Lynchburg and surrounding areas. Epic Films VA is bringing the outdoor movie experience to the next generation. Most of our events are structured so that the audience is seated on blankets or lawn chairs instead of sitting in cars (the drive in theater option is available). This format creates a greater sense of community since you can sit close to friends and neighbors. Epic Films uses superior outdoor audio systems that rival the quality of indoor theaters. High definition DLP projectors produce sharp video images on large inflatable movies screens up to 23 feet wide. Epic Films VA offers a turnkey event service. Our technicians handle all of the set-up, media presentation and transport of equipment. Our event planning staff will assist you throughout the scheduling, planning and execution stages of your event. We will provide the advice and experience to make your event a real blockbuster! Contact us today to plan your next outdoor movie event.